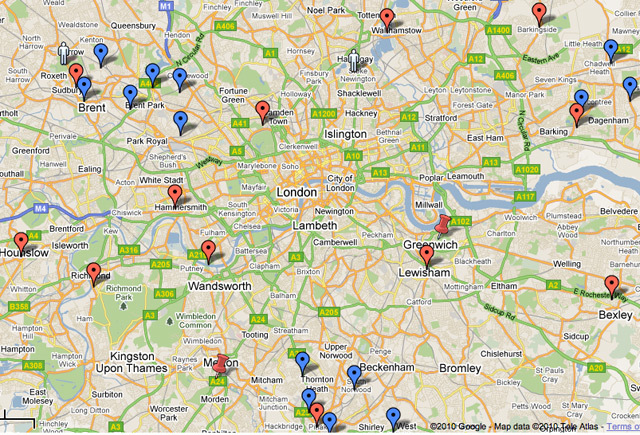 Here, therefore, is a map showing Libraries under threat in the UK. 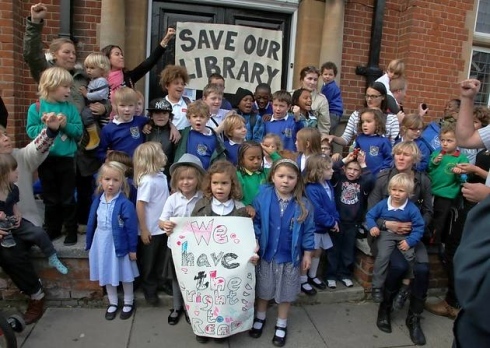 In this non-fiction section The Alibi Library would like to highlight the precarious situation in which many libraries find themselves in the UK. 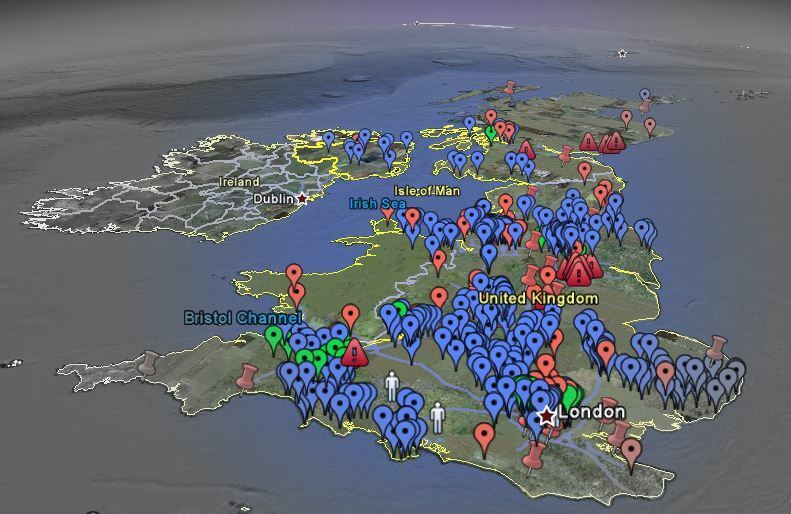 We would also like to challenge our readers in London to visit as many as is humanly possible, providing reports and photos as to their current status. 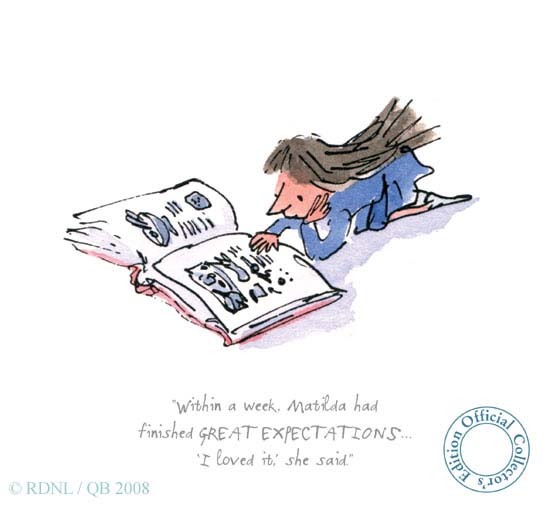 We can then publish some of these here as part of our series. 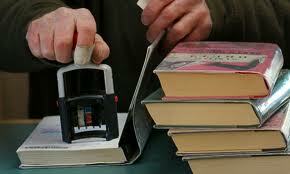 This entry was posted in Uncategorized on 26 May 2013 by alibilibrary. 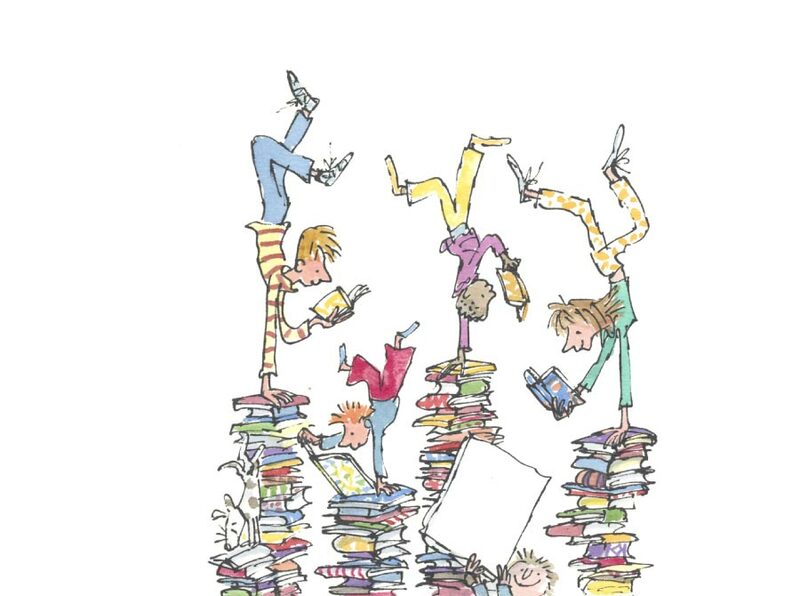 It seems that the library, in Great Missenden, which was the inspiration for Roald Dahl’s novel ‘Matilda’, , could be affected by cuts as councillors look to save almost £700,000. 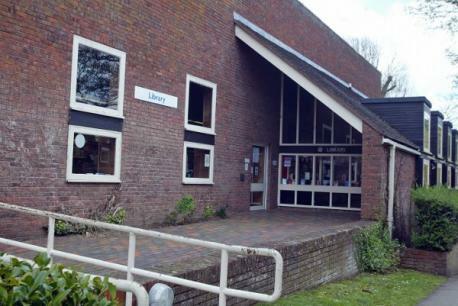 WORRIED rvillagers have set up an action group to secure the future of the library where the book’s heroine ‘reads every single book in the library’. 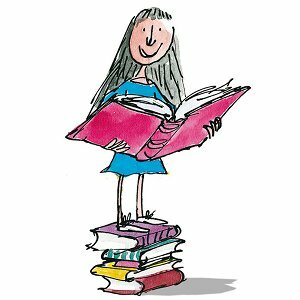 On the afternoon of the day when her father had refused to buy her a book, Matilda set out all by herself to walk to the public library in the village. 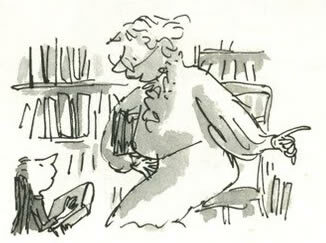 When she arrived, she introduced herself to the librarian, Mrs Phelps. She asked if she might sit awhile and read a book. Mrs Phelps, slightly taken aback at the arrival of such a tiny girl unacccompanied by a parent, nevertheless told her she was very welcome. Mrs Phelps was stunned. 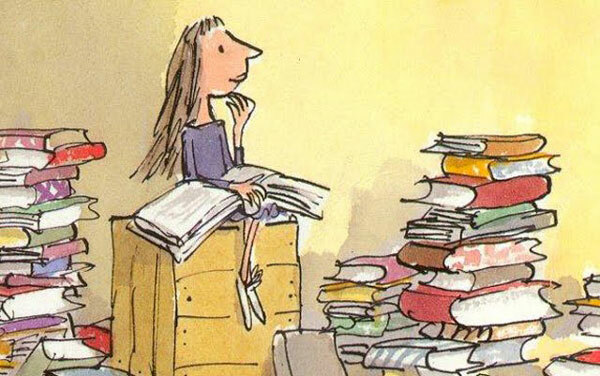 ”Exactly how old are you, Matilda?” she asked. This entry was posted in Uncategorized on 19 May 2013 by alibilibrary. 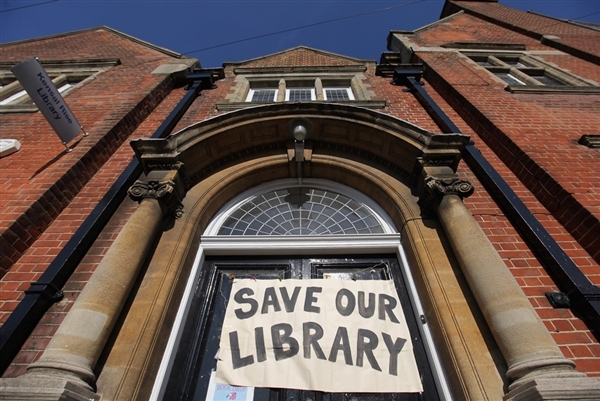 The cuts made to library services across Europe mean that many branches are themselves in danger of becoming works of fiction. In the near future these important buildings may be nothing more than fairy tale places whereof grandparents speak to their grandchildren, alongside enchanted (unpolluted) forests and crystal clear streams -No doubt the fairytale palaces will have survived (although they may need to resemble castles). 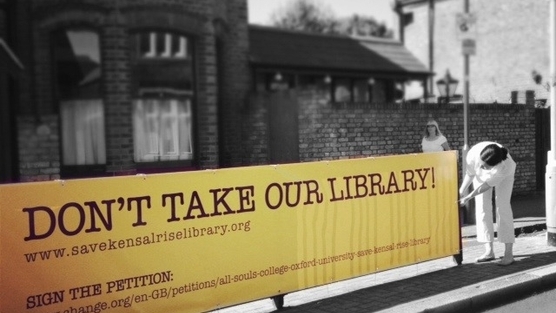 Kensal Rise Library was one of Brent’s cosy and much loved local libraries, situated in a fine historic building on the corner of Bathurst Gardens and College Road in London, United Kingdom. The site was donated by All Souls College, Oxford, originally as a reading room at the corner of College Road and Bathurst Gardens, to commemorate Queen Victoria’s Diamond Jubilee in 1896, but only opened three months before her death. 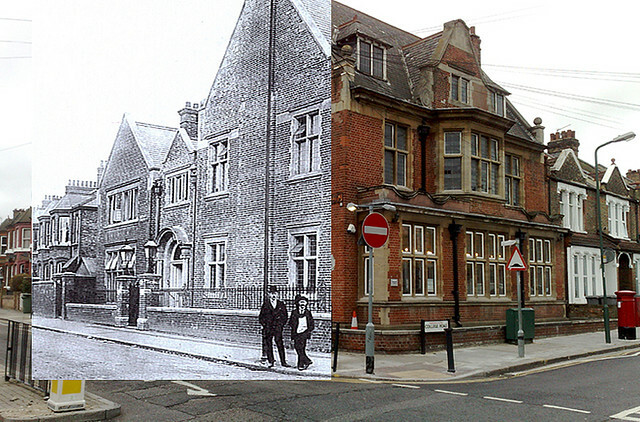 The architects were Done, Hunter & Co of Cricklewood. 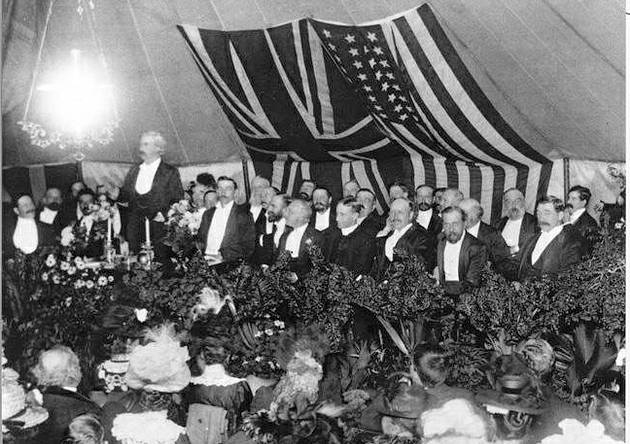 The opening took place on Thursday, 27 September 1900 (being half day closing locally), performed by the celebrated American author, Mark Twain, who had stayed at Dollis Hill House for the summer. Scots-American steel magnate and philanthropist, Andrew Carnegie, granted of £3,000 in September 1903 to enlarge the building. The first member of staff was H.H.Hubbard, an ex-serviceman wounded in the Boer War. His title was “Attendant” and he reported to Librarian at Willesden Green. 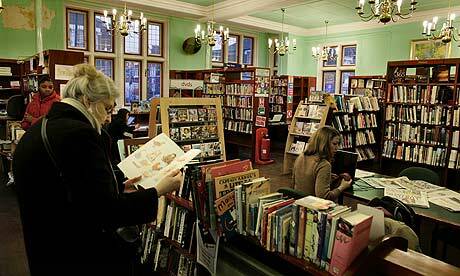 Some 80 people per day used the Reading Room in its first week, and this figure rose to 150 after six months. 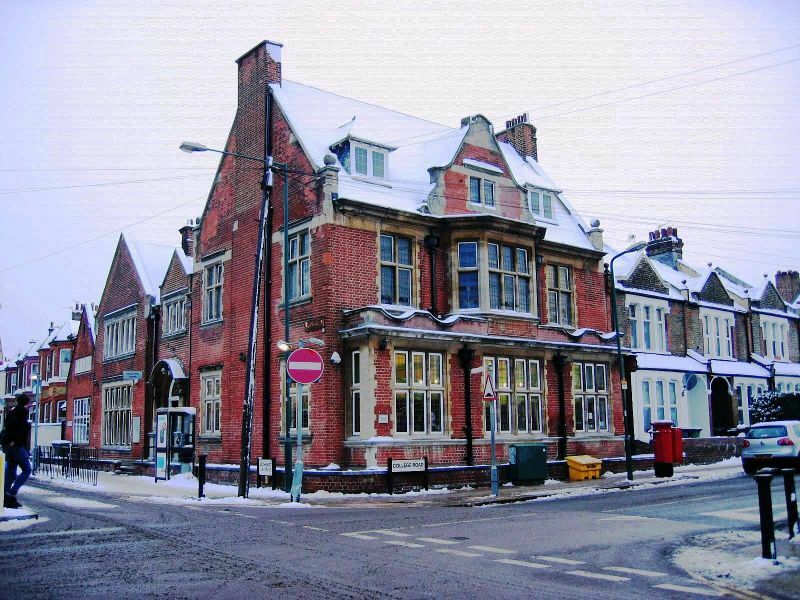 Readers originally chose their books from a printed catalogue, then requested them at the counter, whereupon they would be fetched from the shelves by a member of staff, but in 1922 it became the first library in the Borough of Willesden to allow the public to choose their books from the shelves. 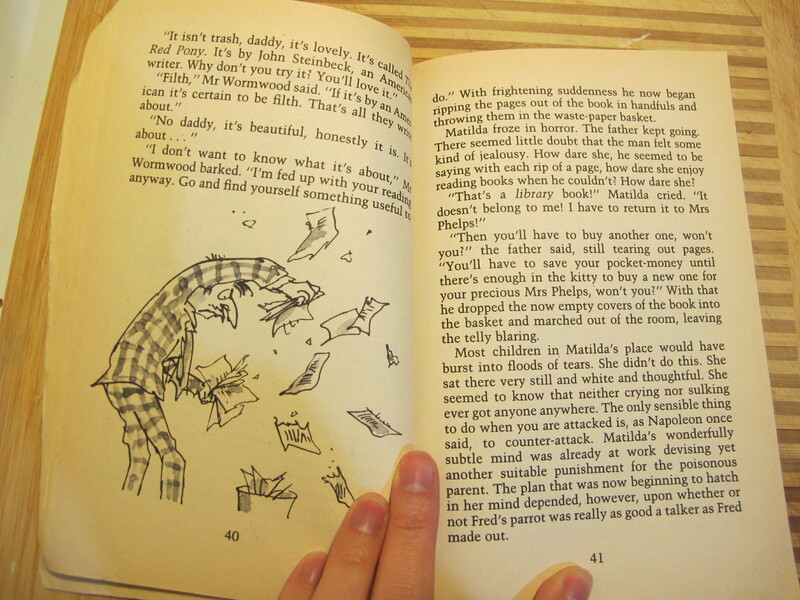 A Children’s Library was established in an upstairs room in 1934, and this was decorated with murals depicting scenes from children’s classics. They were painted by two students of Willesden School of Art, Dudley Holland (‘The Three Musketeers’ and ‘Alice Through the Looking Glass’) and Maurice de Sausmarez (‘Treasure Island’). Though no longer in position, they are still extant in the building. Another upstairs room was designated as a Study Room for children. 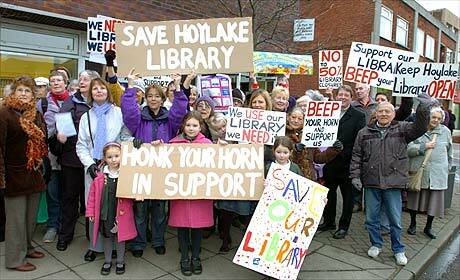 When The library was threatened with closure, a large campaign to save it was led by figures including Alan Bennett, Philip Pullman, Zadie Smith, Nick Cave and Pet Shop Boys. 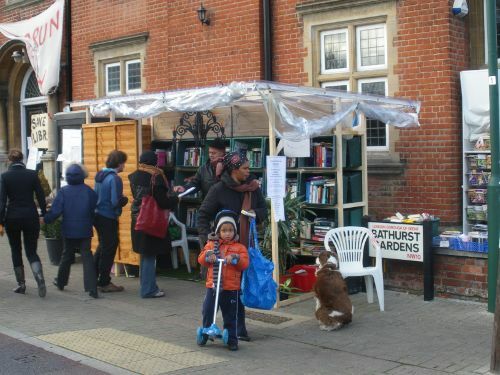 Due to the current closure of the library, volunteers in the local community have set up a pop-up library outside. This entry was posted in Uncategorized on 11 May 2013 by alibilibrary.